It goes without saying that the success of any call center depends first on upon the staff. Having a high-qualified call center staff is important for a company’s success the same as finding a good call center software. No technology or equipment can provide a necessary level of service to satisfy customers’ needs. 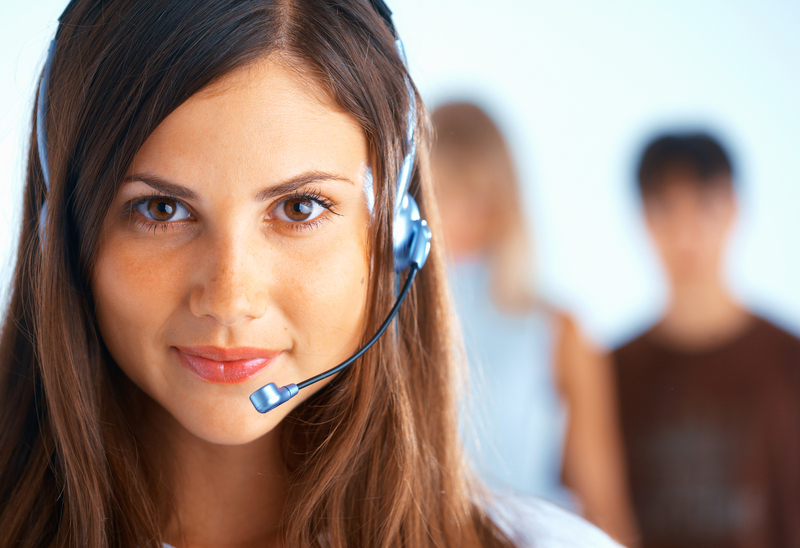 Successful call center staff’s mission is to provide the highest quality support to customers. That is why the most important thing is to train your employees and provide them with necessary manuals or knowledge database. What does it mean? It means that an employee should learn all the information about the goods and services before the work starts, and that information should be provided in the easiest and accessible way. As annual researches in call center work show that some contact centers still have paper manuals and knowledge databases. Is it convenient? Is it really helpful for a single operator and the whole team? How often is the information updated? And how much time do they need to have that info updated and printed? It’s quite clear that nowadays it is more convenient and easy to keep the necessary information in a digital form and to have computer networks where an operator has an access to his portion of information depending upon the level and necessity. You can easily and quickly edit this knowledge database without extra efforts and expenses connected with printing and copying. Moreover, now many businesses have special software that allows finding data and making changes online, very often during the call. And some software allows users to see who made changes and when. That’s how call center staff can judge if the information is up-to-date or not. The specialists in the call center industry divide all strengths and weaknesses into two main groups – skill level and knowledge level, though they are interconnected. No matter how skillful an operator is if he lacks information i.e. knowledge, he won’t be able to provide good customer service. Management team may use different instruments to evaluate both criteria. Call monitoring, control testing, team contribution worksheets and observation how the employees’ work may provide management with necessary data. Regular listening to the call center staff’ calls will help to see the progress in work, weaknesses in the knowledge database. Also, it is helpful to discover who of the operators is capable of taking on more serious managerial work. And you’ll get to know who is vice versa needs more training. On the one hand, it needs an extra person to perform these controlling functions, and the employer has to pay extra salary and taxes. On the other, this practice allows him to see how the operators cope with the work, and what call scripts should be changed in order to provide better service. Unusual incidents can happen everywhere…but your staff is ready to face it! The most important thing in the call-center work is to provide callers with maximum information and possible variants of call deviations and directions. Of course, you can never foresee all the questions your customers can ask. Call center staff in general and any of its workers separately can tell you a number of funny and hilarious stories of inquiries they got. They may ask where they can buy a pink elephant with purple ears or a jelly-fish pillow. Sometimes customers even try to order “girls” for a party. There may be a customer angry with bad service. Also, can hanne a well-advanced in years lady who is a bit short of hearing. And in every situation, an operator should know how to manage the situation and avoid call escalation. Actually, the ability to avoid call escalation is one of the most important skills of a call center operator. Companies should regularly provide training in order to develop that skill. Of course, no one can predict how a situation can develop and write a precise script for it in advance. But there is a basic model from which an operator makes certain steps. As we know, no wind is favorable if you don’t know where to sail. A call center operator can’t provide a good service if he doesn’t know what steps to make in this or that situation. For more information regarding the call center staff work, employment and training visit our website. How our remote call center works – you can read here! and subscribe to our channel on Youtube.